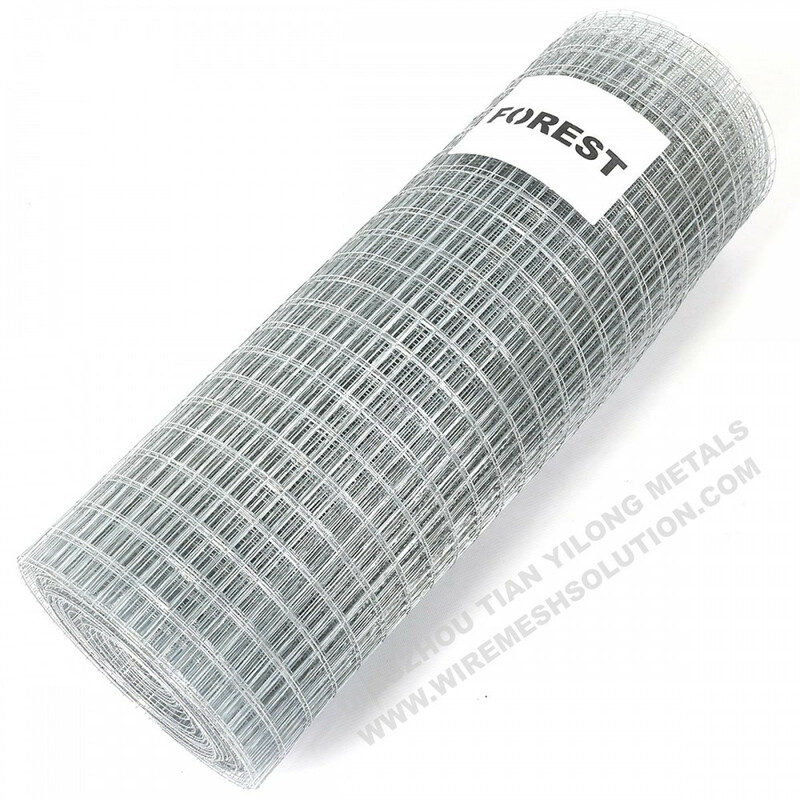 6.35mm x 0.65mm x 51cm x 2.5m GAW Welded Wire Mesh provides a flexible and lightweight material ideal for temporary enclosures, screen doors, gutter guards, animal control wire mesh and more. A double zinc-coating provides superior rust resistance to deliver long-lasting performance and durability. 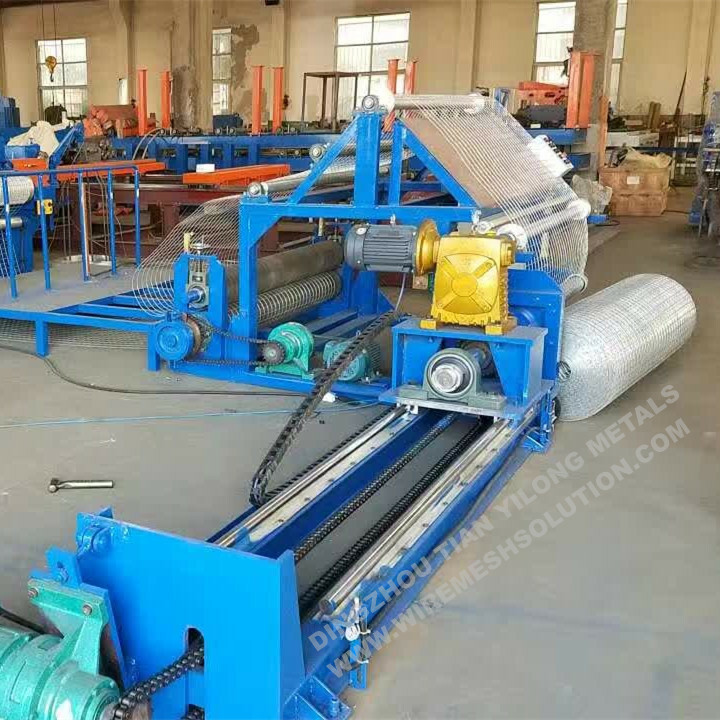 Welded Wire Mesh/ Hardware Cloth is an electric fusion welded prefabricated joined grid consisting of a series of parallel longitudinal Wires with accurate spacing welded to cross Wires at the required spacing. Hot dipped/Electro galvanized after (or before) welded; Galvanized core + Plastic coated. 5. 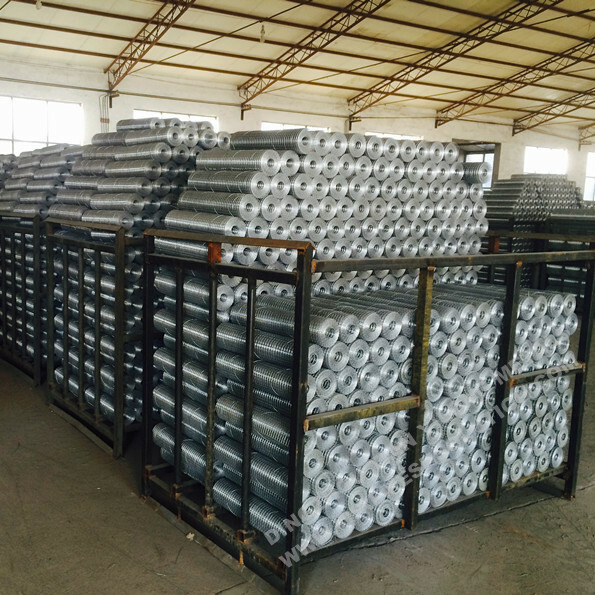 Hot dipped galvanized before welding and hot dipped galvanized after welding, which one is better? Obviously hot dipped galvanized after welding, cause there will be zinc on the welding point which makes it is not easy to getting rust. There will be welding point on the hot dipped galvanized before welding. Looking for ideal Hardware Cloth for Poultry Manufacturer & supplier ? We have a wide selection at great prices to help you get creative. 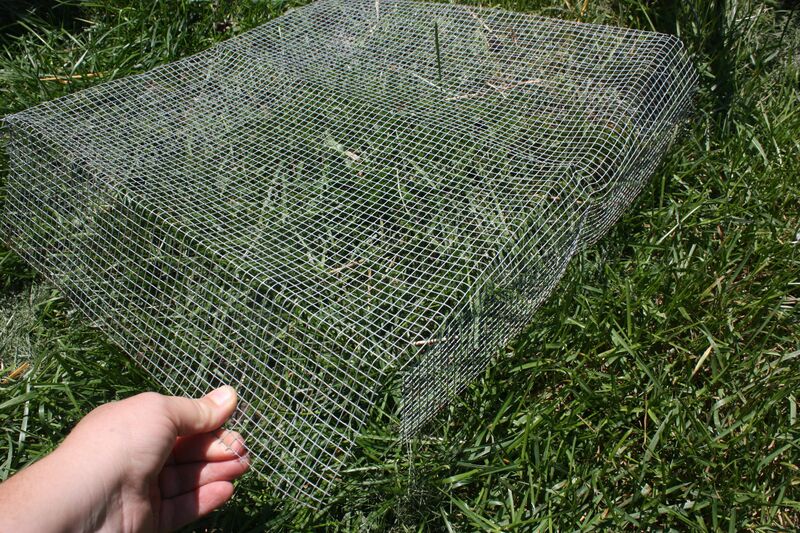 All the Galvanized Welded Wire Mesh are quality guaranteed. 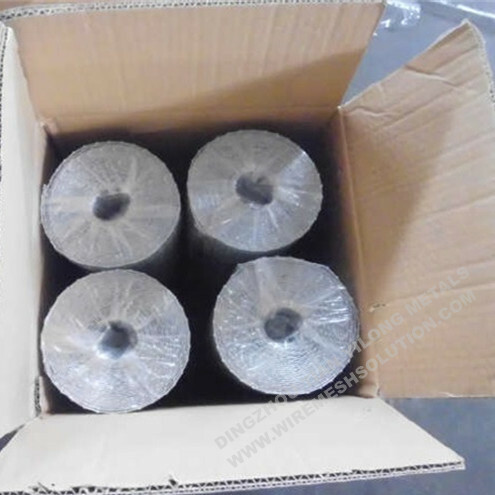 We are China Origin Factory of GAW Welded Wire Mesh. If you have any question, please feel free to contact us.